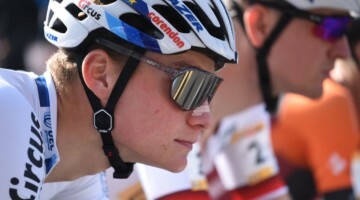 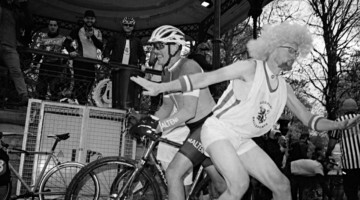 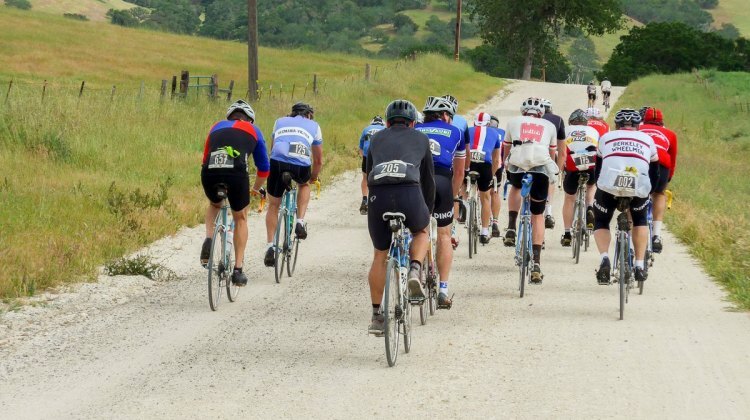 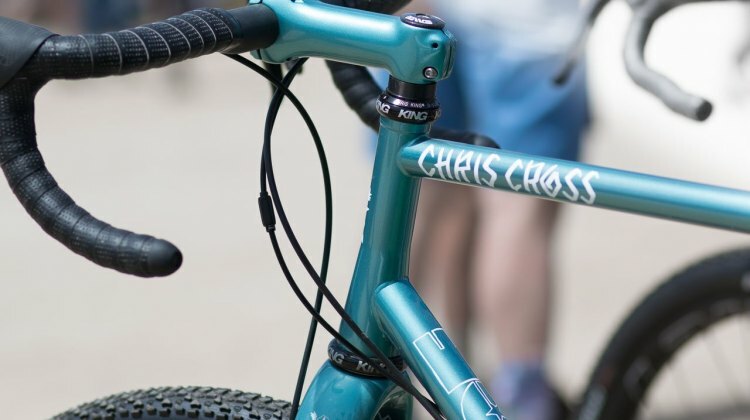 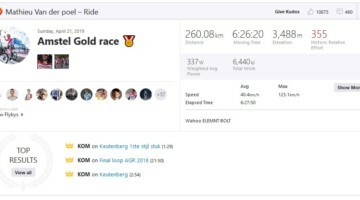 Clifford Lee geeks out on all things cyclocross, and is one of the primary testers for CXM Labs. 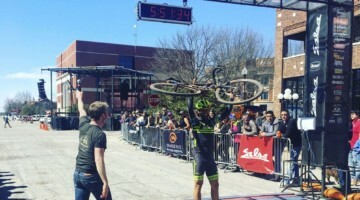 When he's not testing or racing cyclocross, he's tinkering with bikes in the basement, being a dad, or helping people see better. 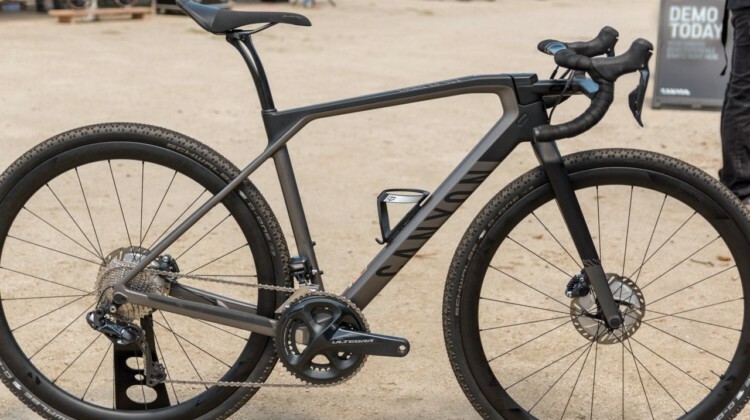 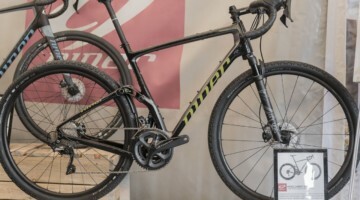 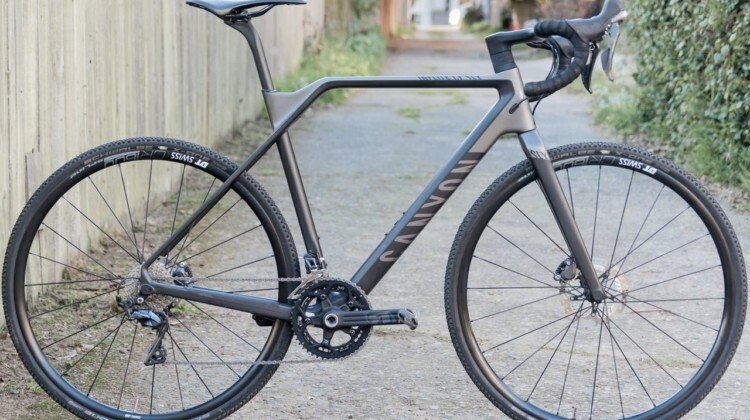 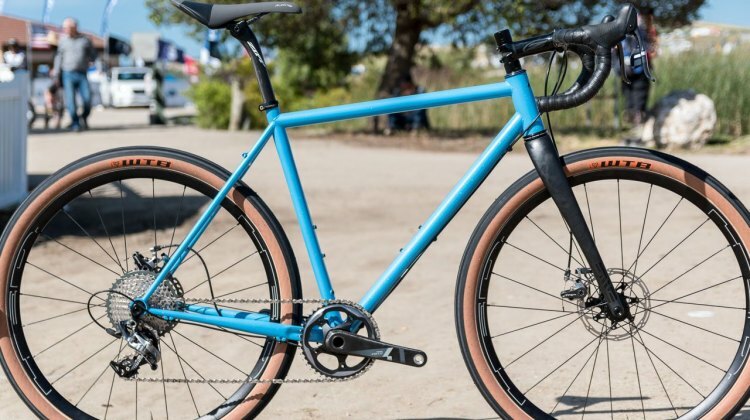 Go on a gravel quest with the Canyon Grail CF gravel bike now available. 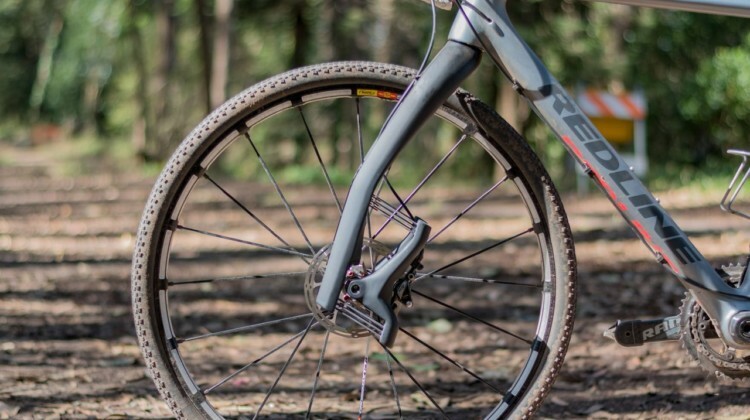 We take a look at the new carbon bike with a unique handlebar. 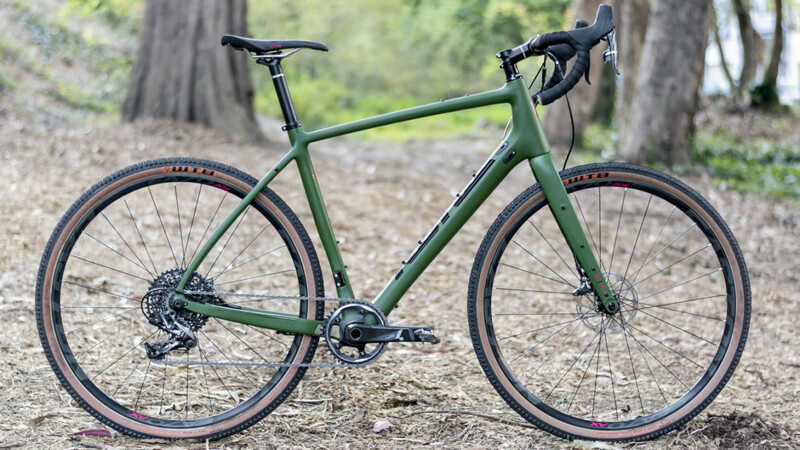 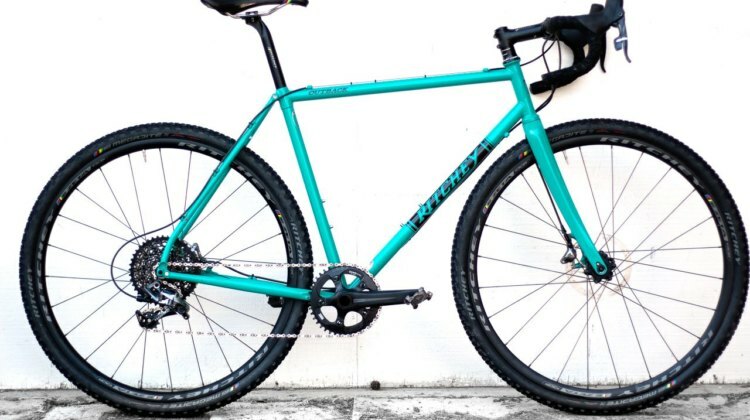 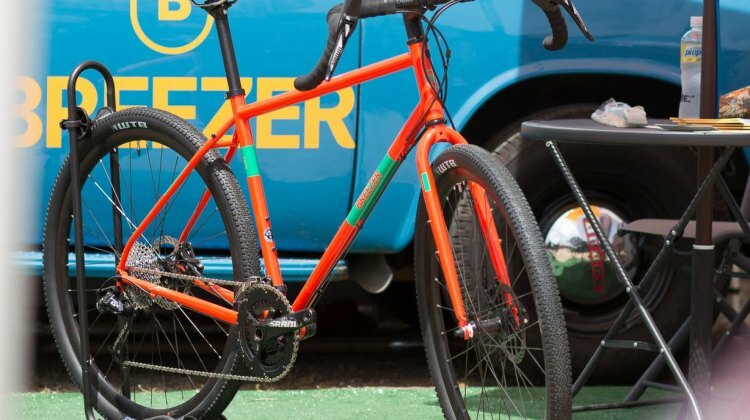 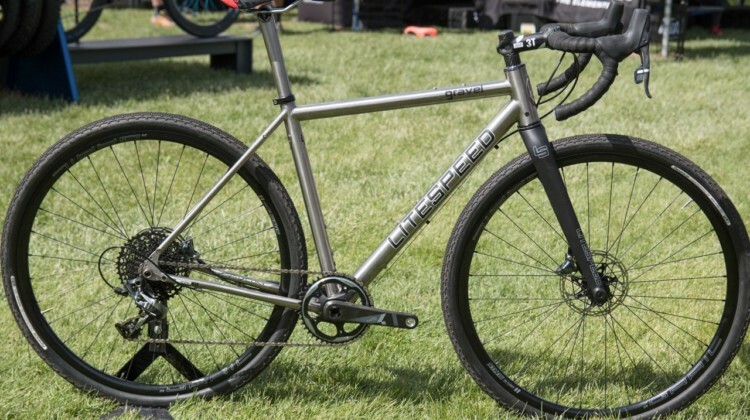 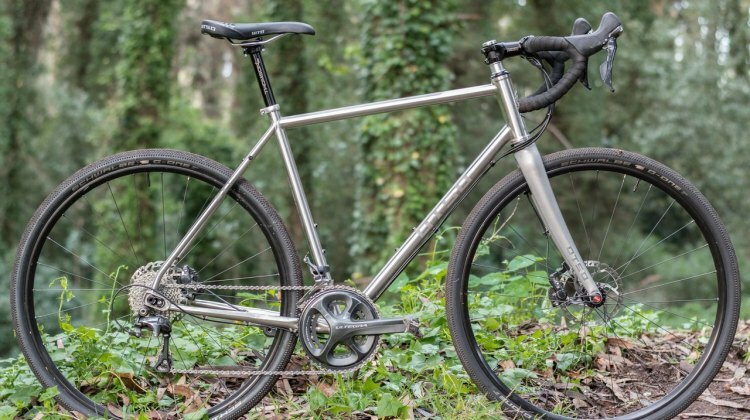 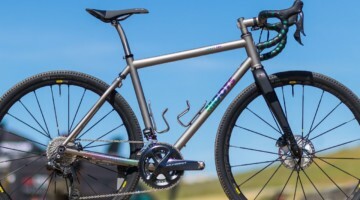 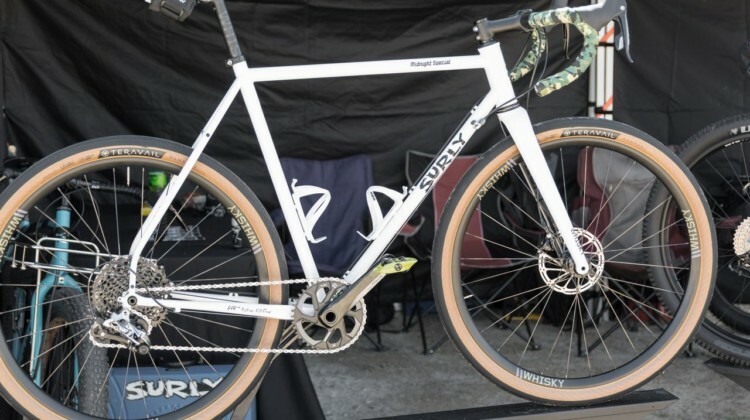 All-City’s new steel Gorilla Monsoon gravel / adventure bike is a monster. 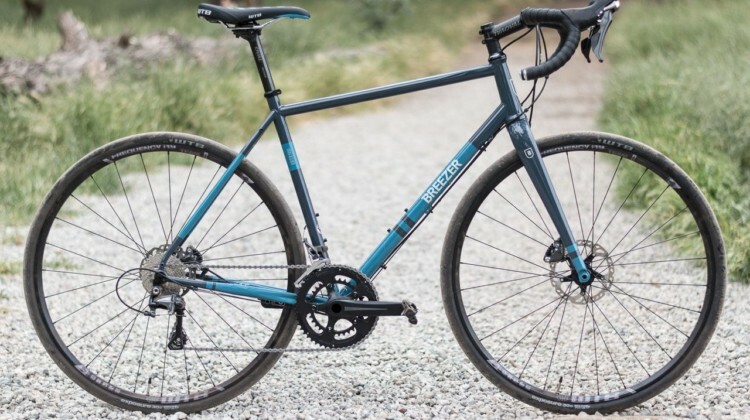 We take a look at this metal, high-volume off-road machine from the Minneapolis company. 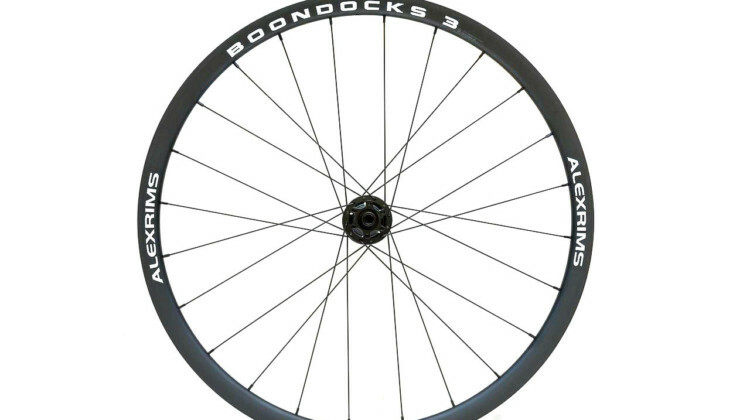 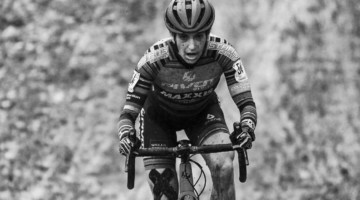 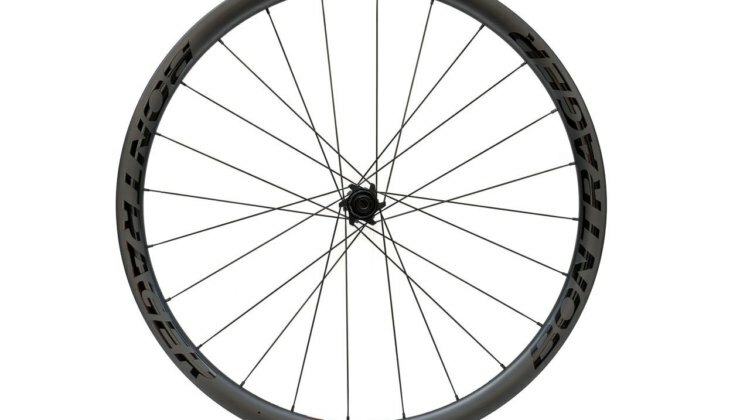 The Aeolus line of wheels has been a workhorse for Bontrager for years. 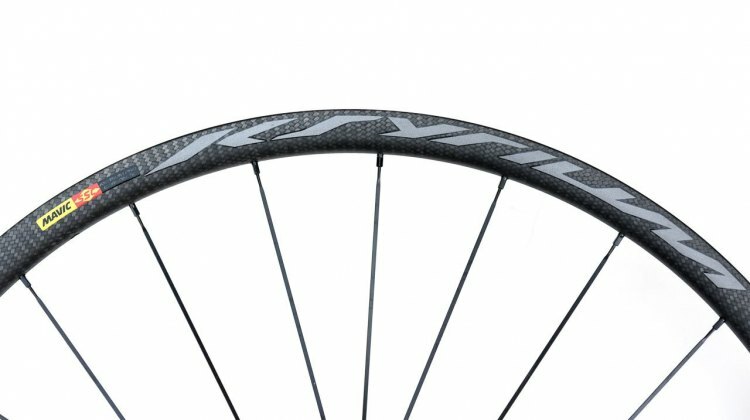 We take a first look at the Aeolus 3 tubeless-ready carbon disc clincher wheelset. 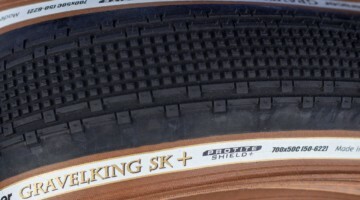 Full review to come after we put them to the test this fall. 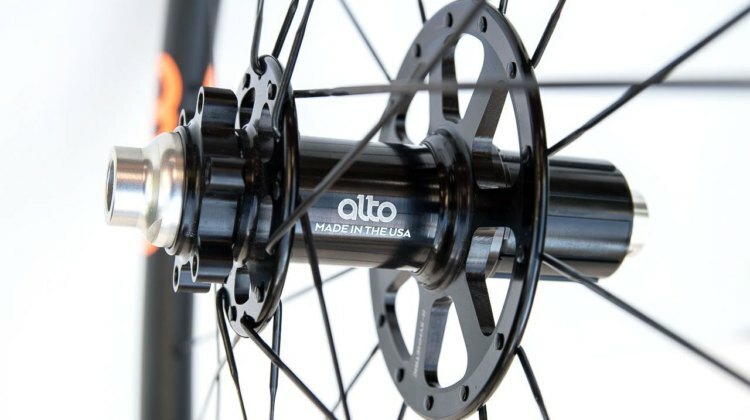 Alto’s CTX40 carbon tubular cyclocross wheelset features a high-low flange design and customizable build. 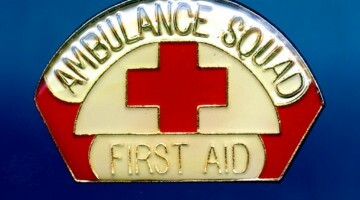 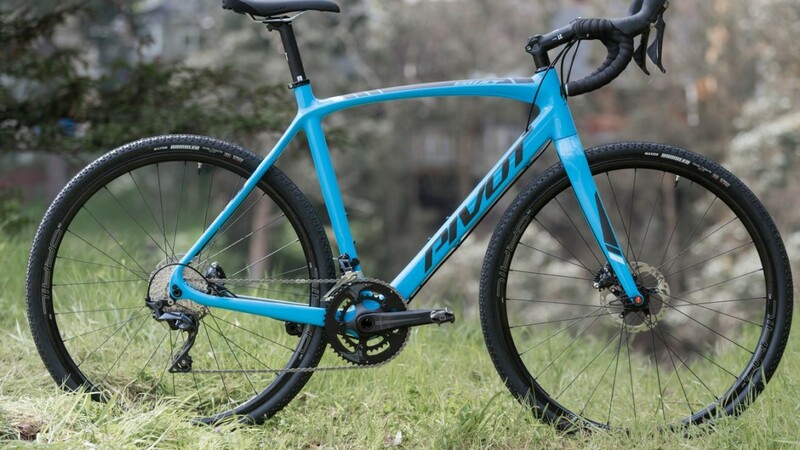 We take a first look in this product spotlight. 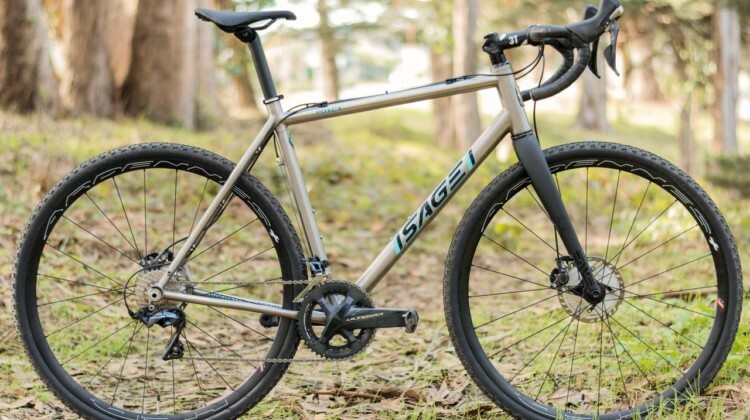 Sage Titanium is based out of Beaverton, Oregon and its US made frames get some new options and upgrades for 2017. 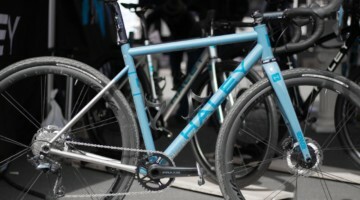 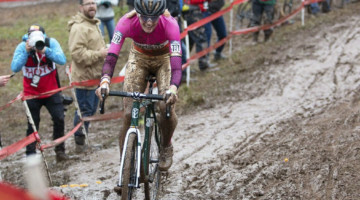 Check out the new PDXCX and Barlow. 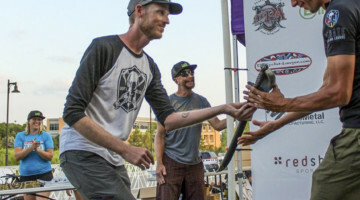 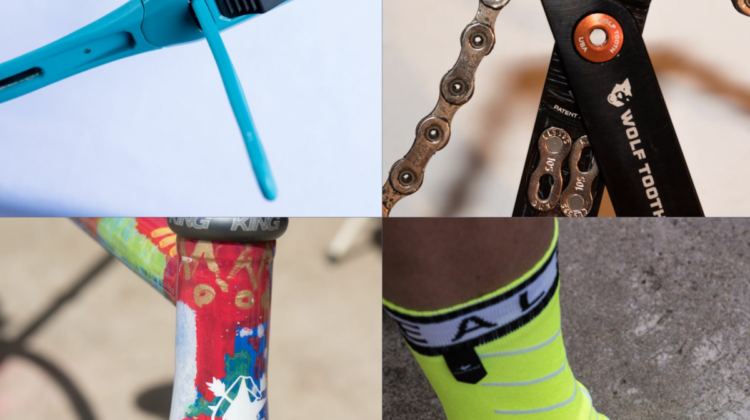 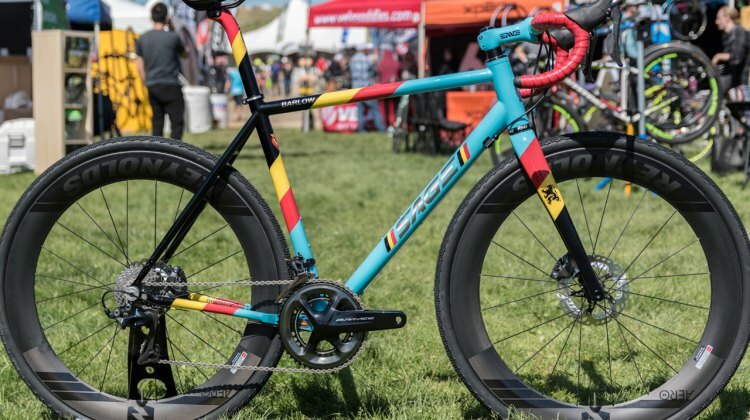 The 2017 Sea Otter Classic was more than just new bikes, tires and wheels. 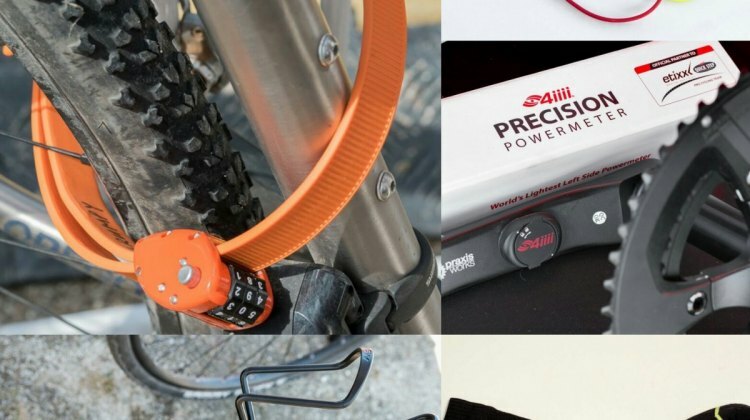 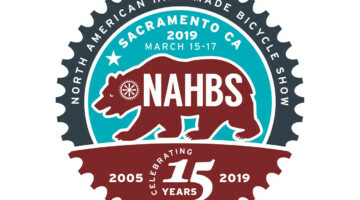 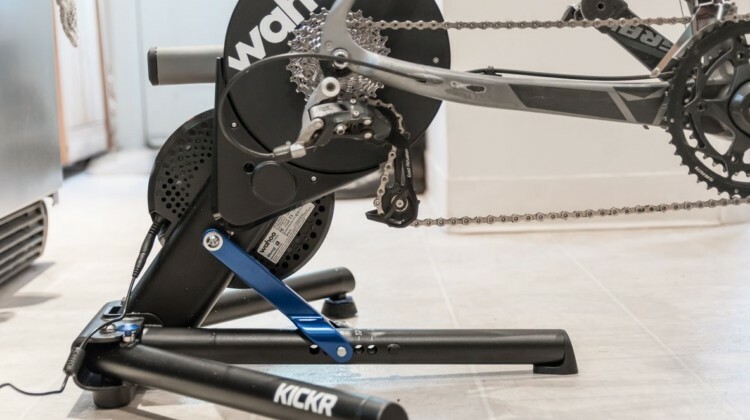 We take a look at new products that caught our eye from Otto Design Works, HipLok, Praxis Works, 4iiii and Wolf Tooth. 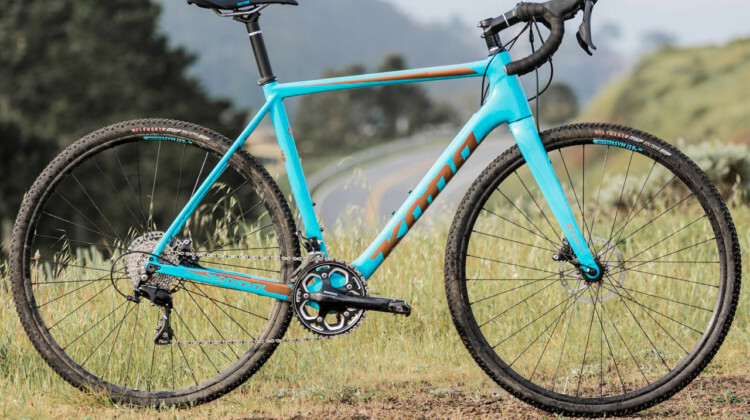 Drop bar mixed terrain riders have never had so many options. 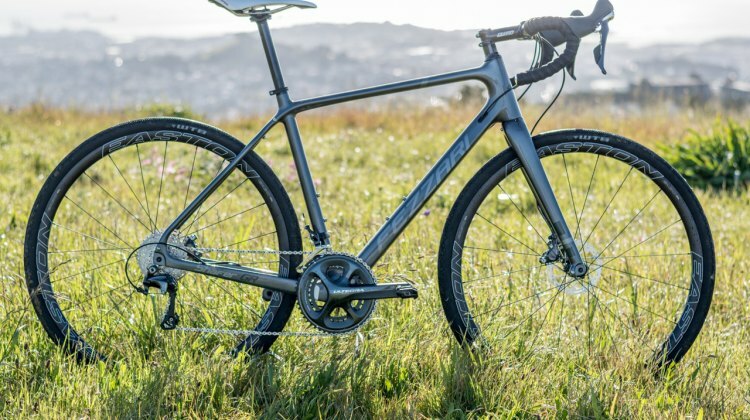 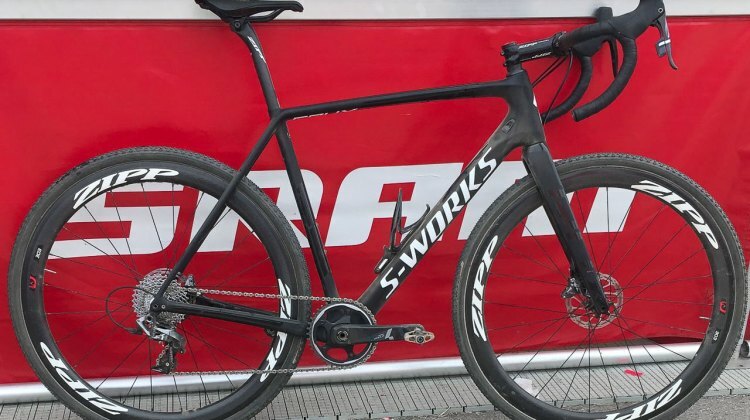 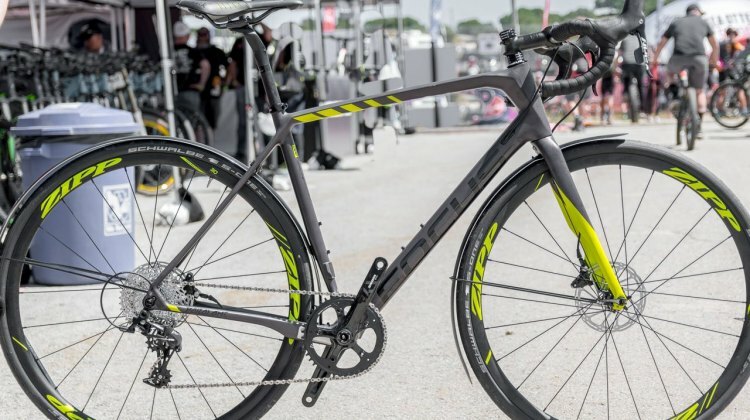 Focus Bikes paired its German design with the latest trend in road bikes to create the Paralane. 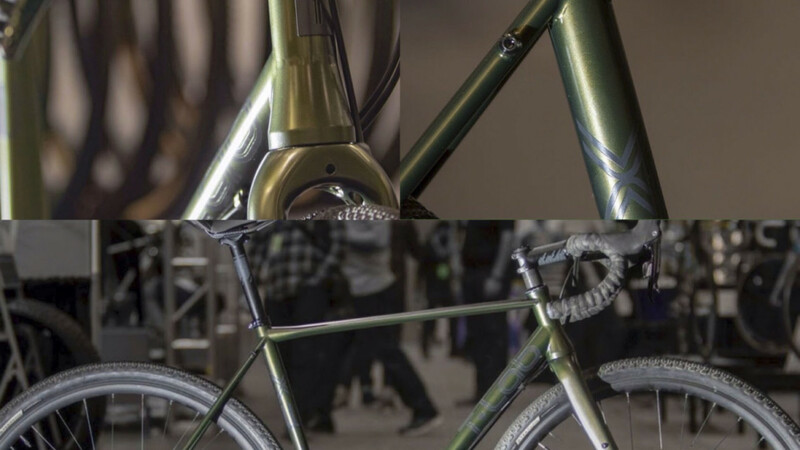 Our first look at the Factory model. 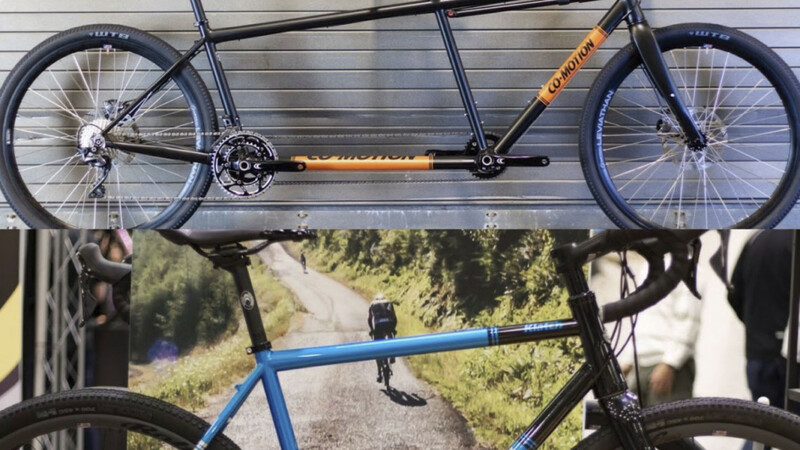 Joe Breeze unleashes three new models for adventure riding, touring and a road plus bike. 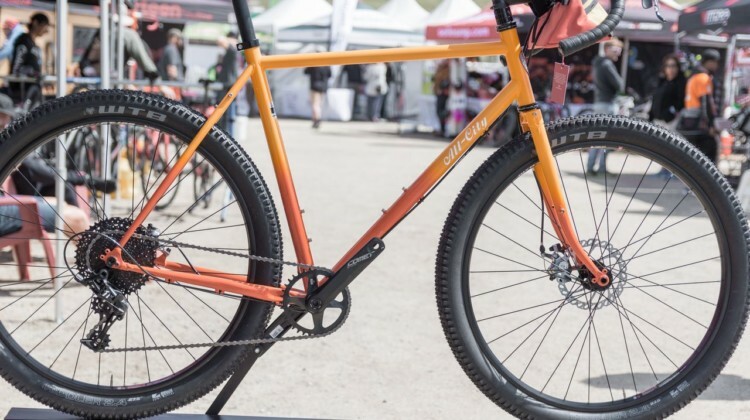 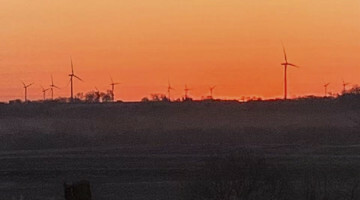 Read to find out why Breeze is not a trend follower. 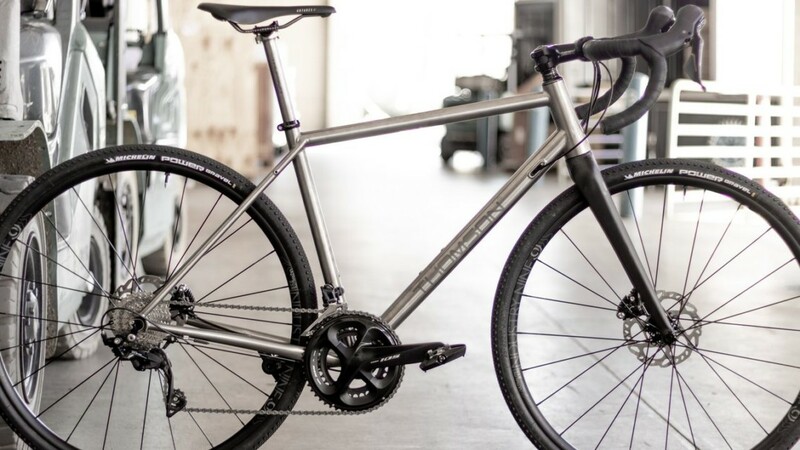 The stainless steel Otso Cycles Warakin doesn’t limit you to one geometry, tire size, bottom bracket height or chainstay length. 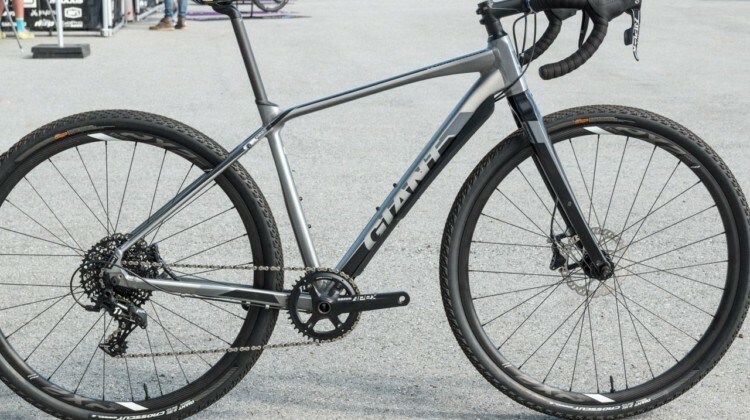 Choice is good, right? 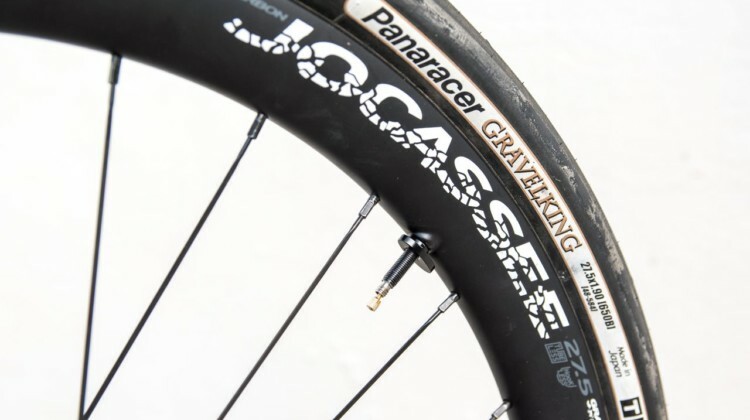 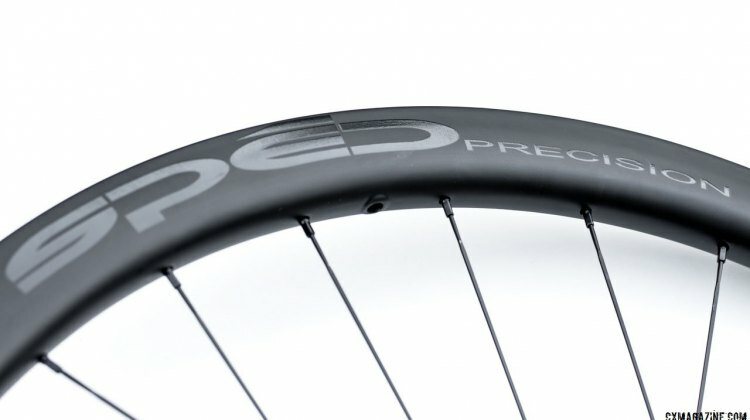 The Spēd Precision Courseque CX tubeless wheels are designed with cyclocross in mind, but offer attention to details and versatility that might make them your do-it-all wheelset. 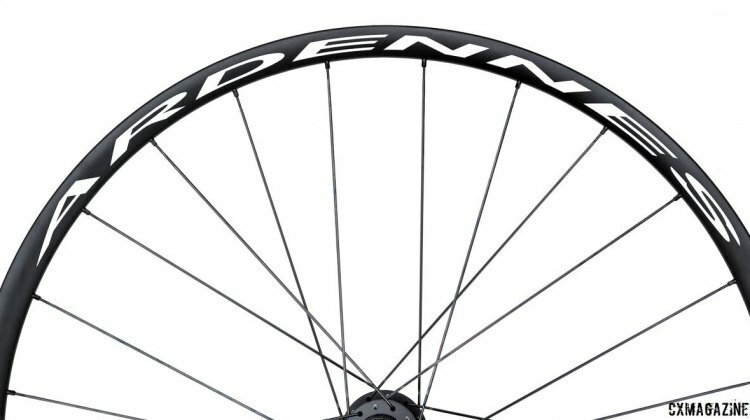 We put them to the test.